Come summer, the kids have their vacation and parents too want to get away for a week or two from the punishing heat in the metros and other cities. Even young men and women want to relax after a gruelling year of studies. What better than to plan a trip away from your home town where you can put your toes up and unwind? Those who are in the South must be tired of visiting Ooty or Kodaikanal every summer. Likewise, North Indians must be fed up of visiting the same places again and again. Here are a list of must visit summer destinations from each part of India. You can decide where to go based on the vacation days you have and your budget. It is the ultimate summer getaway. With its lofty mountain peaks, the stunning views, the heavenly weather, it is a place you have to visit at least once in your life. You can have an amazing time there. 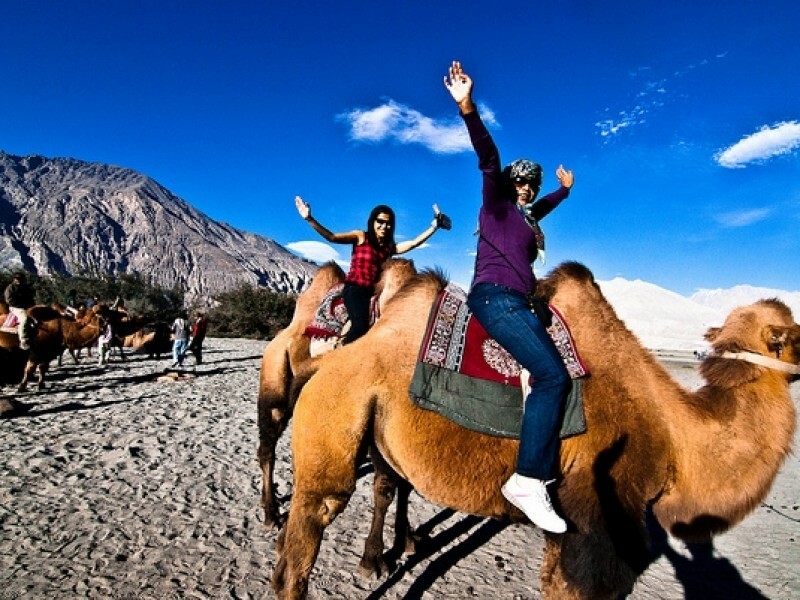 Visit Hemis National Park, Khardung-La Pass, Pangong Tso Lake, Spituk Gompa and don’t miss a ride upon a double-humped Bactrian camel. 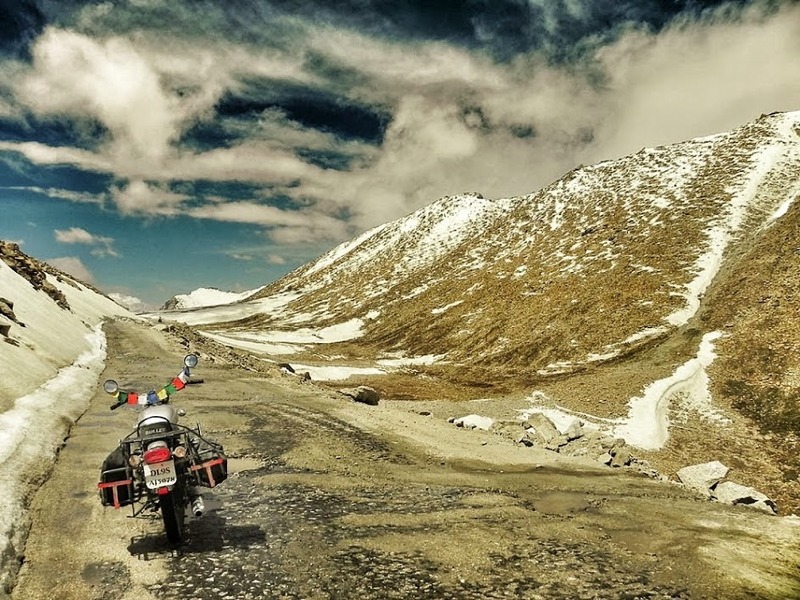 You can take a flight to Kushok Bakula Rimpochee Airport, Leh or travel by train up to Jammu Tawi Railway Station and then take a bus or cab from there to destination. It is a well known destination for honeymooners. With its snow covered peaks and cool weather, it makes for a good summer vacation as well. 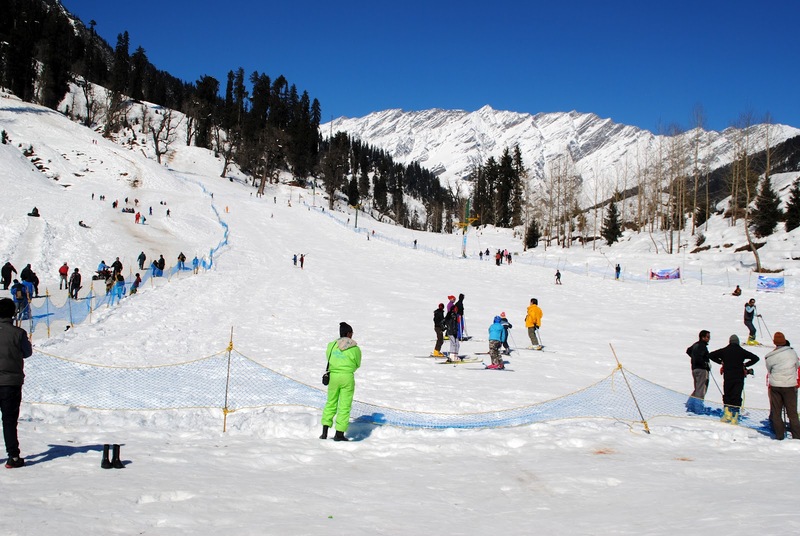 It is known for its adventure sports like trekking, camping and paragliding. For those who are spiritual, there is the Vashist ‘Healing’ Hot Water Springs where you can take a dip at or pay a visit to Hadimba Temple, Manu Temple and mystic monasteries. Visit Hadimba Temple, Himalayan Nyingmapa Gompa monasteryand go to Solang Valley. Take a dip at Vashisht Hot-Water Springs and feast your eyes on Jogini Falls. 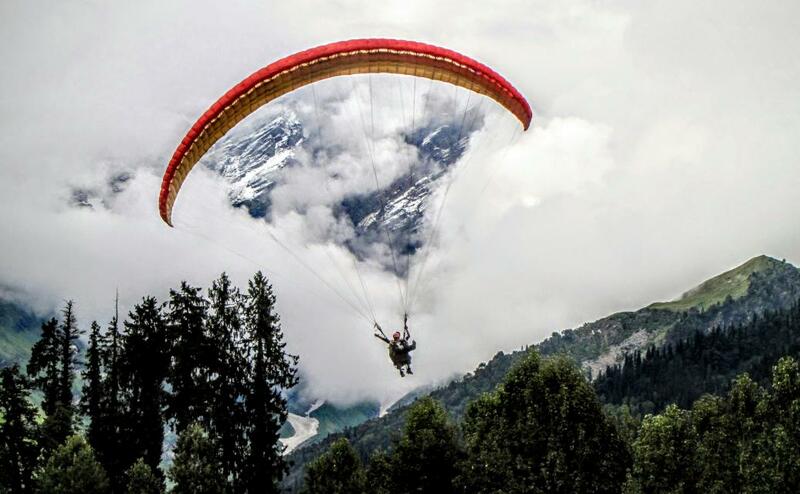 Don’t miss paragliding at Rohtang Valley. 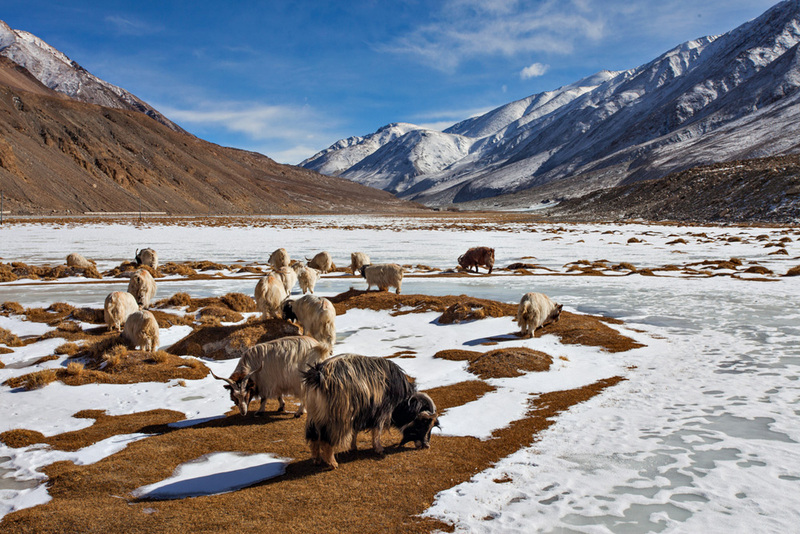 Go yak riding at the wild life sanctuary. You can take a flight to Bhuntar Airport that is just 50 km away from this place. If you are treveling by train, get down at Joginder Nagar that is 50 km from Manali on narrow gauge or take a broad gauge train up to Una and take a cab or a bus to Manali that is 245 kms away. Don’t miss the next part of this series to know about more summer destinations in India.